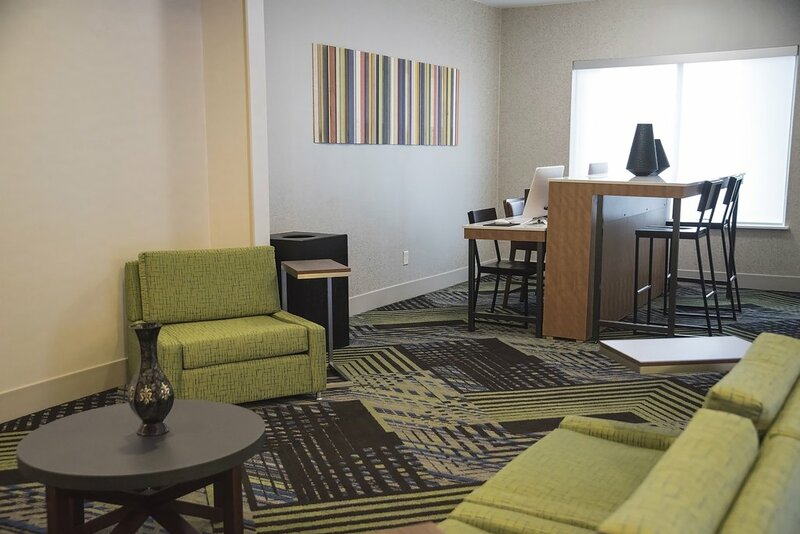 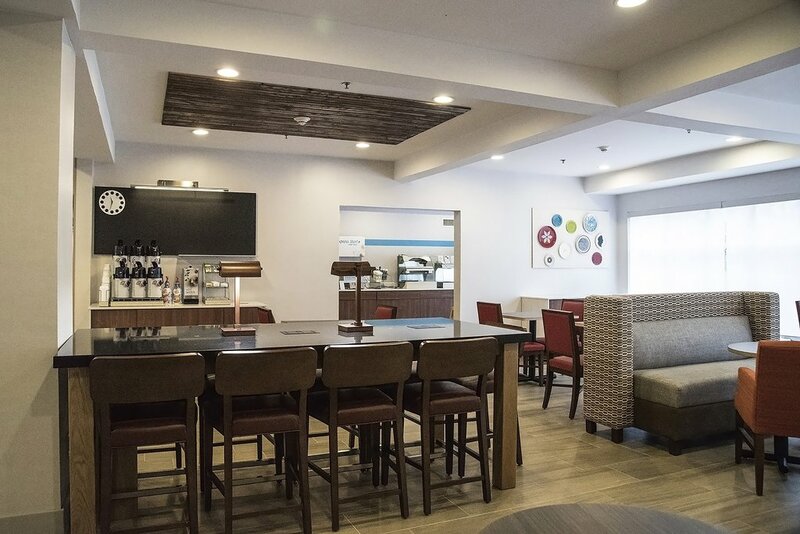 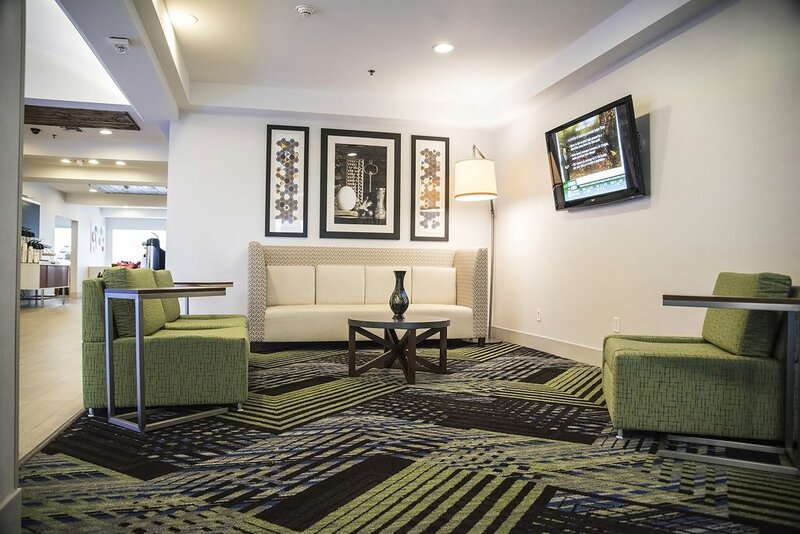 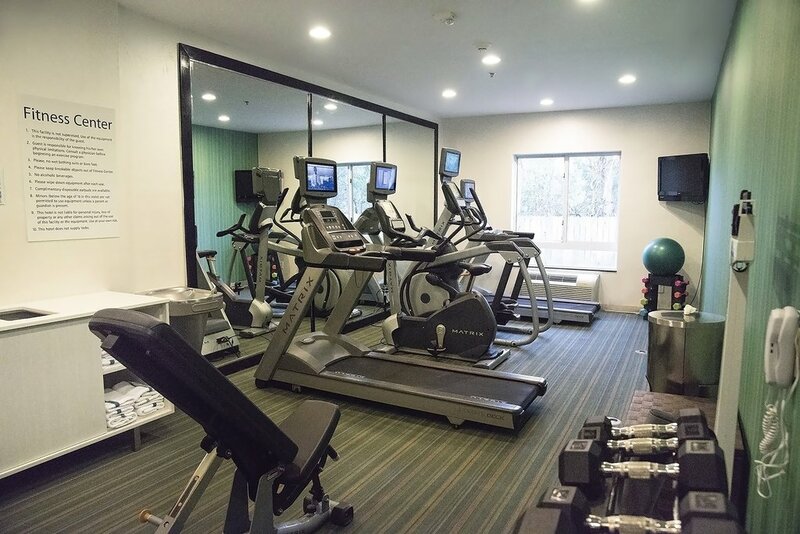 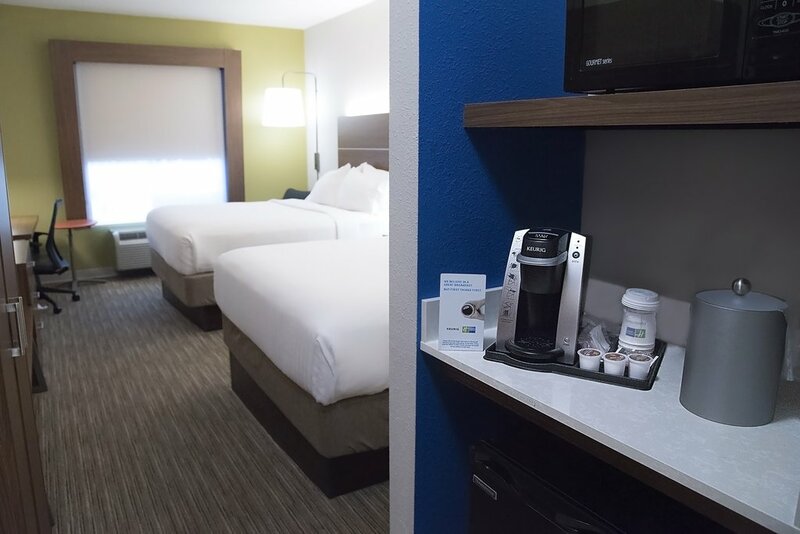 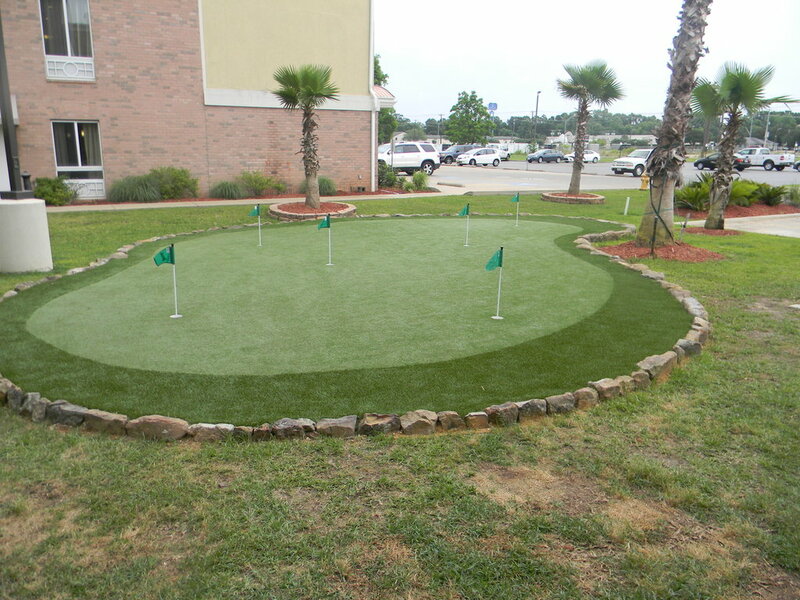 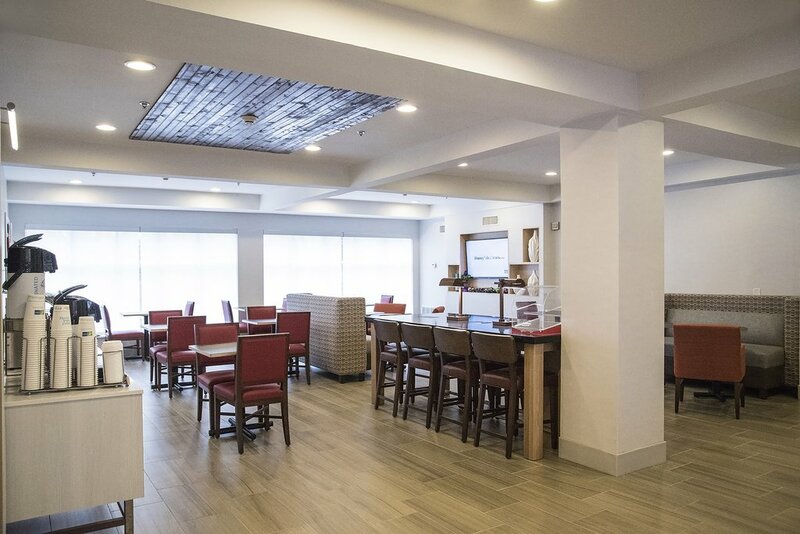 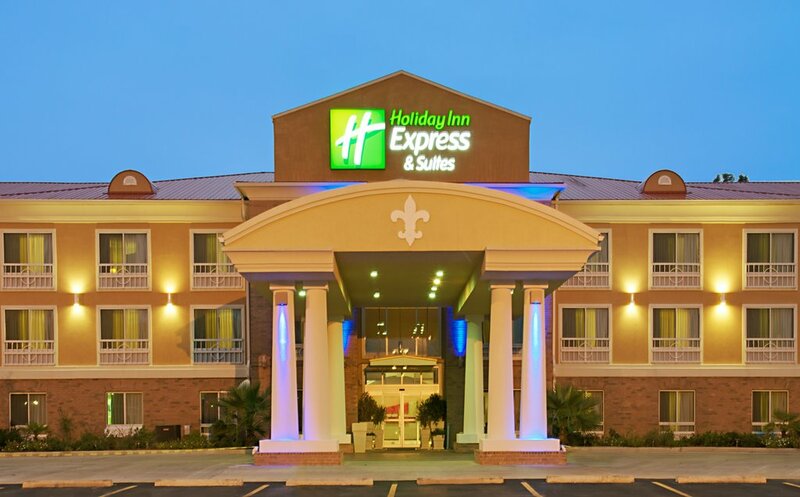 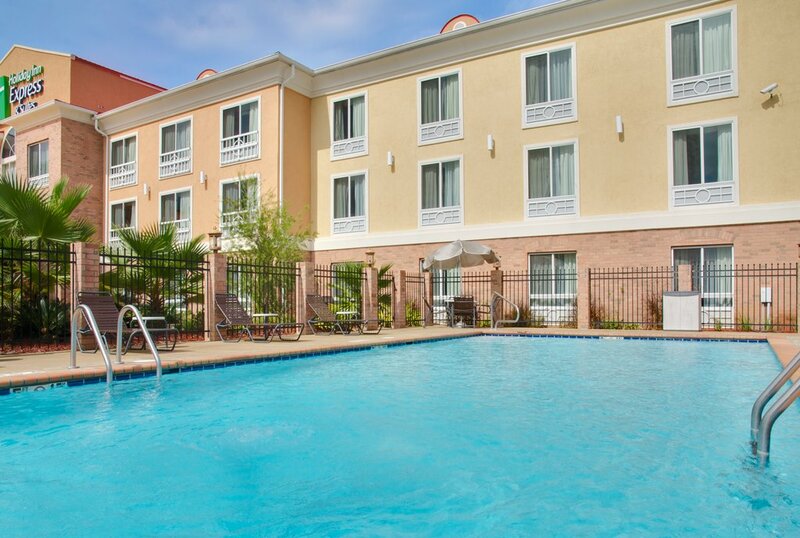 You will enjoy a relaxing stay at the Holiday Inn Express Hotel and Suites of Alexandria, Louisiana, conveniently located three miles from Alexandria International Airport (AEX). 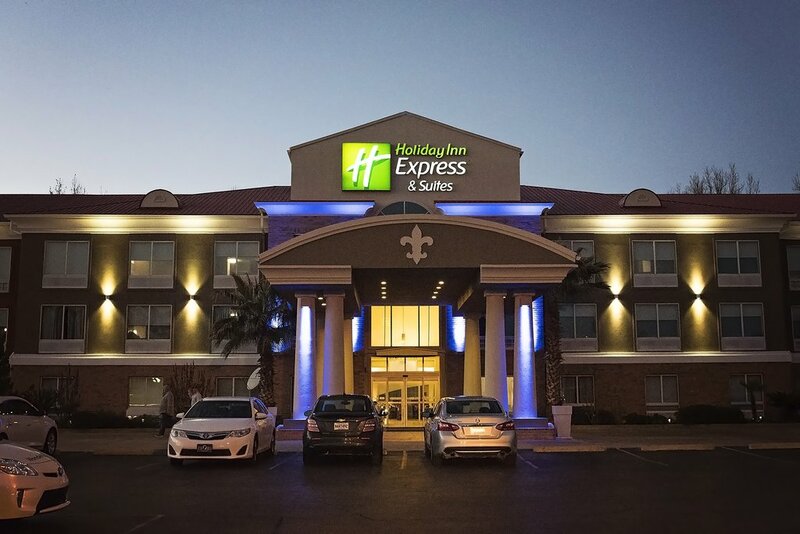 Lodging at our Alexandria Airport hotel puts you in close proximity to local Louisiana attractions and businesses. 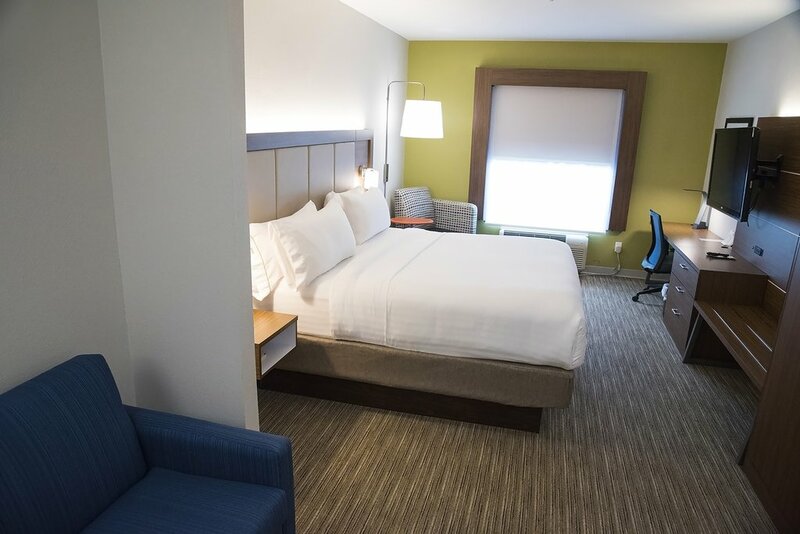 The whole family will love staying at our Alexandria Holiday Inn Express which is just three miles from the Alexandria Zoo. 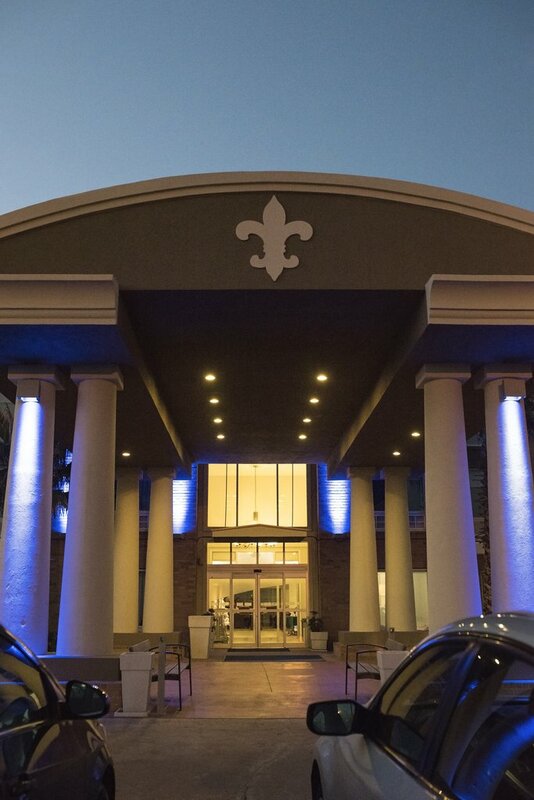 After visiting more than 600 animals, immerse yourself in the beautiful, local works permanently exhibited at the Alexandria Museum of Art. 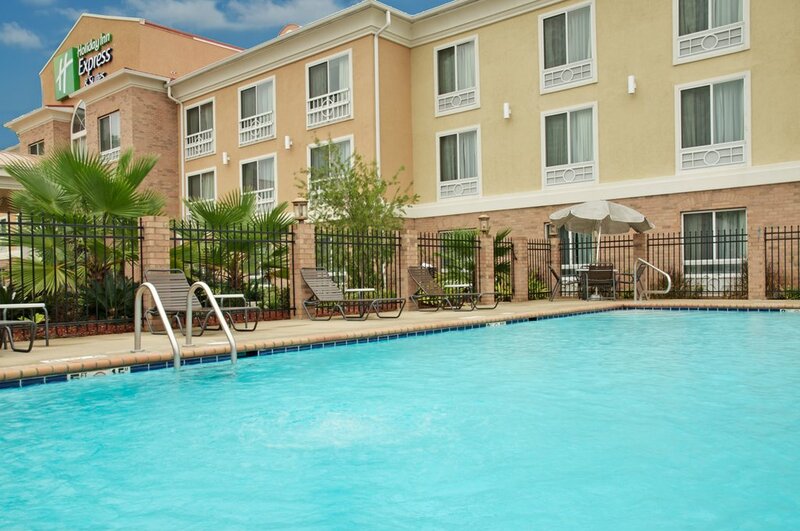 Those who enjoy the outdoors can spend time, three miles from this Alexandria hotel, at the Kisatchie National Forest. 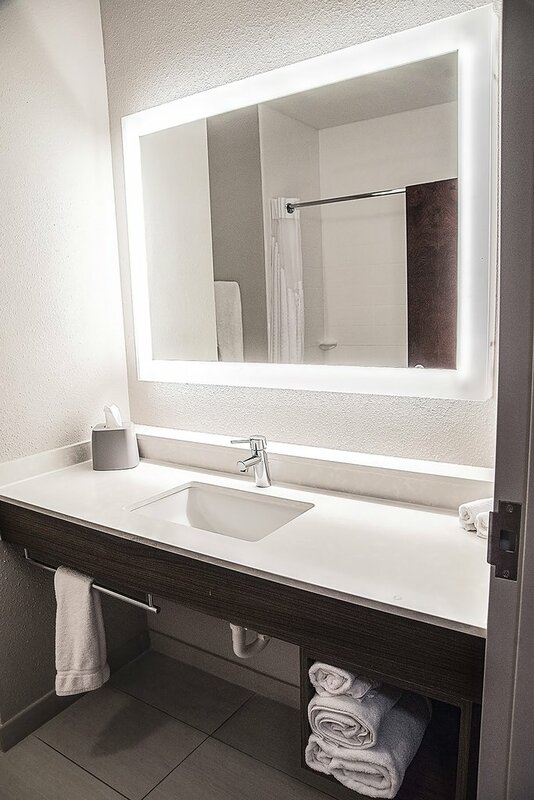 Are you in town on business? 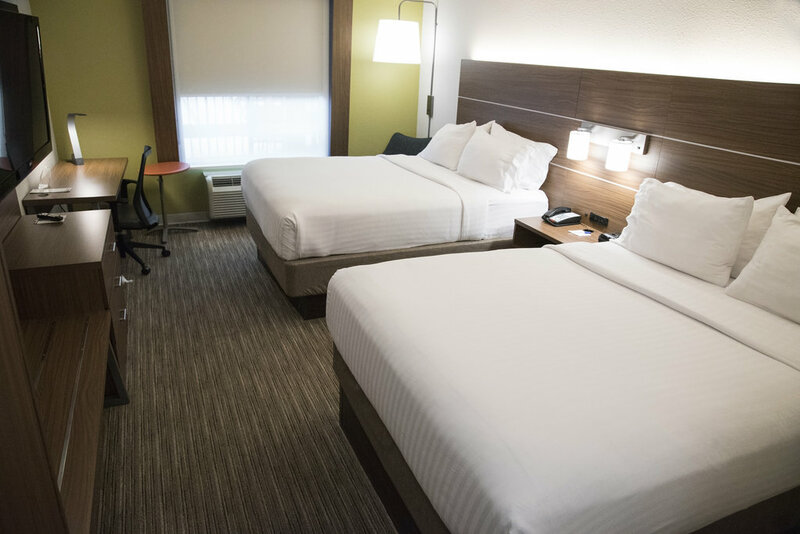 Don't settle for just any hotel in Alexandria when you can lodge at our hotel, conveniently located near Rapides Regional Medical Center, Union Tank, St Francis Cabrini Hospital and Proctor & Gamble. 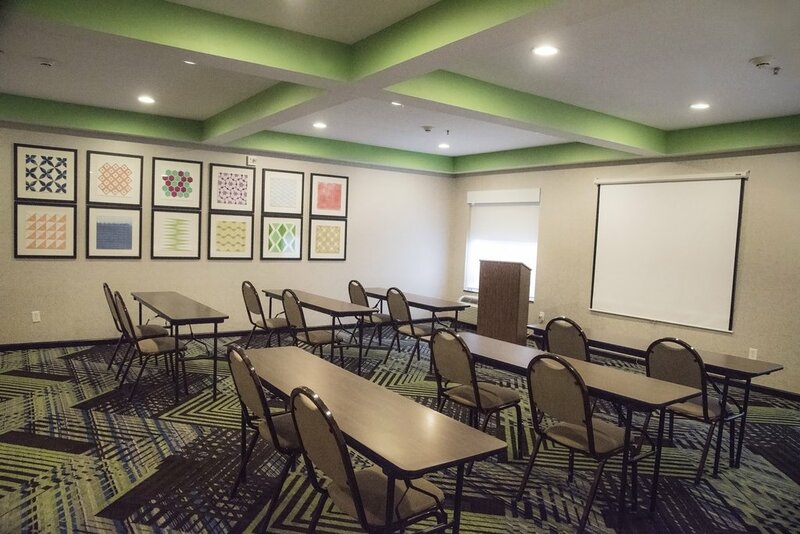 Also, our Alexandria Airport hotel offers 650 square feet of meeting space, so you can host on-site meetings. 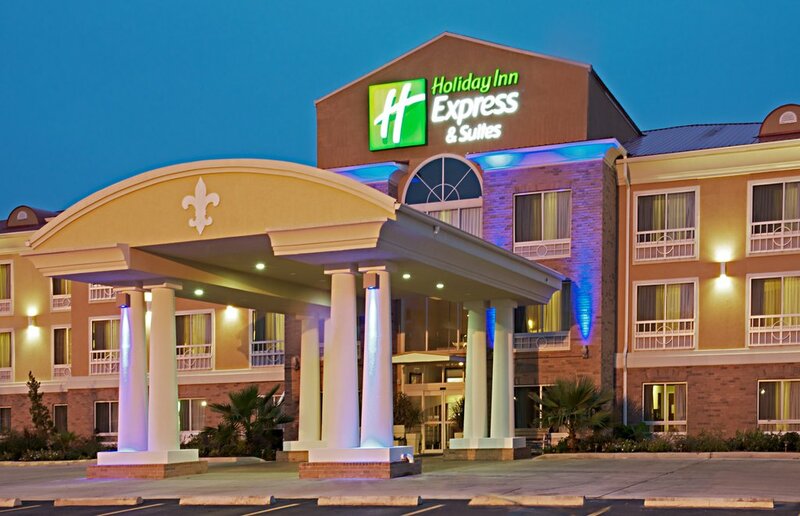 We also provide copying, faxing, and printing services.